Excited to check it out?? Handpicked says that Sedo created an auction and someone handpicked the domains in it.? It also refers to them as generic which probably won’t mean the same thing to you or I when we think of a ‘generic’ domain once you see them.? 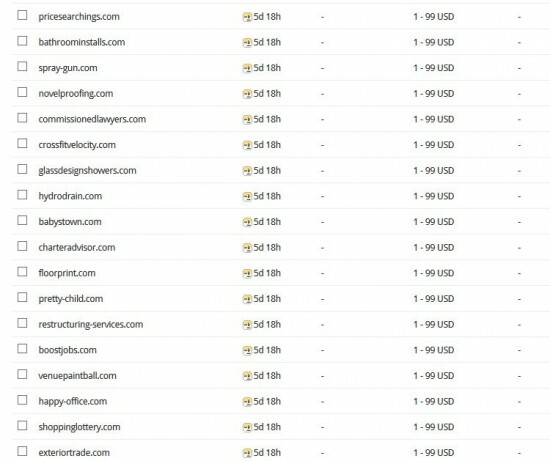 I got suckered into clicking the link to check out these domains because surely if Sedo is marketing something as a hand picked auction it would have to have some quality domains and I actually am in the market to buy.? But what did I find?? First I laughed.? Then I checked if it was April Fool’s Day and this was a joke.? Then I shook my head, and then I bowed my head in memory of the few seconds that Sedo got me to throw away.? I’m not going to link to the auction because I’d be doing you a disservice by taking you there.? How would you like that handpicked generic domain PriceSearchings.com?? Or happy-office.com?? Like the hyphens, they handpicked pretty-child.com. I went to Google because I wanted to see what a hydrodrain is since it is a “generic”.? First off, it’s a trademark.? Secondly I couldn’t any other use outside of the trademark for this term, so I’m a little confused how it is a generic. So then I thought maybe I’m not being fair and maybe the trademark expired and the Google result was for a site that was old so I did a trademark search and guess what?? It’s a live trademark.? 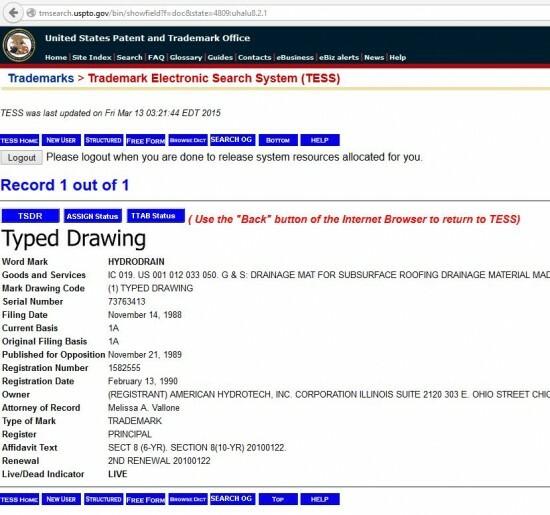 So Sedo’s handpicked auction had someone handpick a trademark to sell.? Hello Sedo, anyone awake over there? They ~all appeared to owned by the same person. So much for “handpicked”. What a joke. I believe it might be their own names. Googled the registrant name plus Sedo, seeing Domcollect pop up, then read on forum it’s Sedo’s site for selling domains. Not sure if true it looks connected. DomCollect is owned by Sedo. These are Sedo’s names.